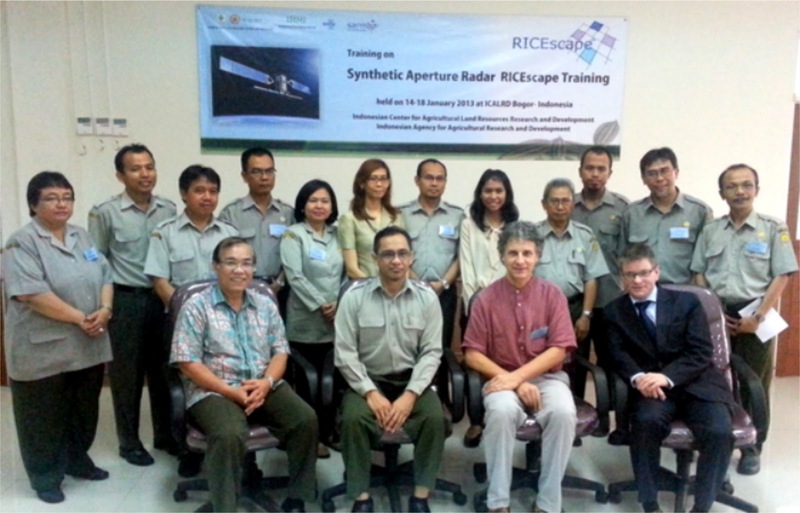 The Indonesian Centre for Agricultural Land Resources Research and Development (ICALRD), one of the research and management units of the Indonesian Agency for Agricultural Research and Development, hosted the first of three training courses by SARMAP on the use of synthetic aperture radar (SAR) data for rice applications. 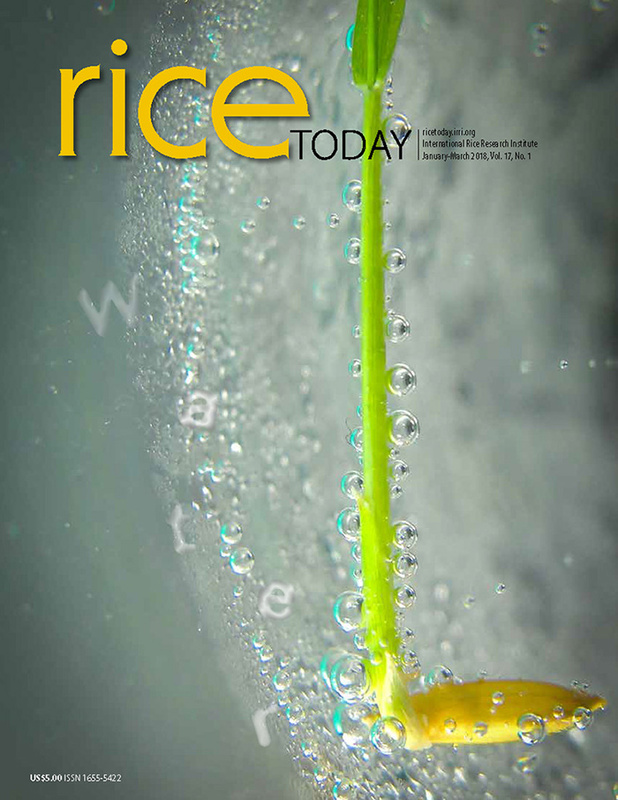 The training series is held as part of the Remote sensing-based information and Insurance for Crops in Emerging economies (RIICE, http://www.riice.org) project, funded by the Swiss Development Cooperation. This focus of the first course is on generation of key products—rice area mapping, phenological monitoring, and retrieval of selected bio-physical parameters—on the national level using SAR data acquired from old (ENVISAT ASAR and ALOS PALSAR-1) and current spaceborne systems (Cosmo-SkyMed and Radarsat-2). The 10 participants were also introduced to the characteristics and use of forthcoming SAR sensors, in particular, Sentinel-1. 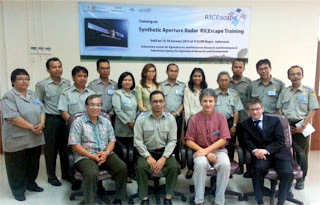 All data processing was performed using RICEscape, a dedicated SAR processing chain developed by SARMAP. Other courses will be conducted by IRRI on crop growth simulation modelling using ORYZA2000 and the combination of ORYZA2000 with SAR-based products, to soon provide precise information on rice production at national level. Although the main beneficiaries of the intervention are smallholder rice farmers in Asia, it also seeks to involve all actors in the value chain. The current project aims to help about 5 million farmers. Key stakeholders of the program are national governments, national agricultural institutes, cooperatives/banks/farmer unions/other aggregators, and individual farmers.